Apart from Ranveer the movie also stars R Badree, Hardy Sandhu, Chirag Patil, Pankaj Tripathi. 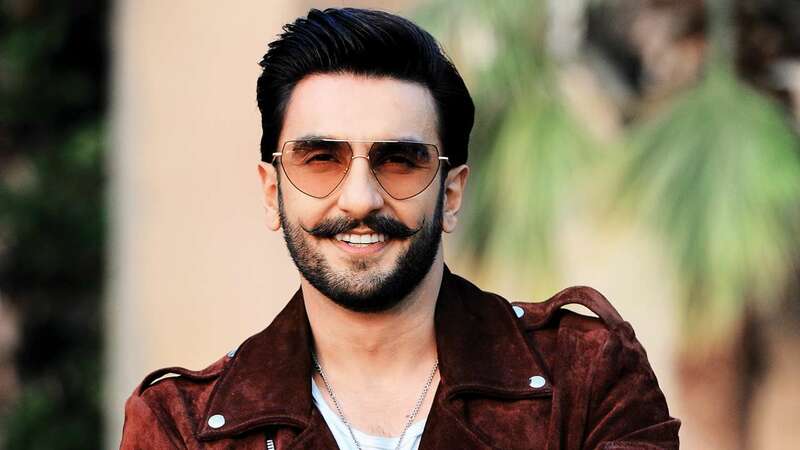 Bollywood actor Ranveer Singh stepped into Bollywood with the film Band Baja Baraat in 2010 and since then, he has never failed to impress making his own identity among the fans and the critics. Ranveer will soon be seen in Kabir Khan’s forthcoming film ’83. And he is he's doing all to promote the same. Recently Ranveer Singh shared a picture with the cast of this film. Ranveer reached Dharamsala with the cast of movie ’83 and shared the first picture with the team on his social media account. In this photo shared by Ranveer Singh, we can see is Ranveer having fun with his team members. The photo was captioned “KAPIL DEVILS DESCEND ON DHARAMSHALA!!! The film is based on the story of the World Cup between India and the West Indies team in 1983, in which Ranveer Singh is playing the role of former cricketer Kapil Dev. Apart from Ranveer the movie also stars R Badree, Hardy Sandhu, Chirag Patil, Saqib Saleem, Pankaj Tripathi, Tahir Bhasin, Ammy Virk, and Saahil Khattar as the men in blue. The shooting of the film will start on May 15. It is being told that the shooting of the film will last for about 100 days. Some scenes of the movie will also be shot in London and Scotland. Talking about the work front, recently, Ranveer Singh’s Gully Boy was released, in which he was seen with Actress Alia Bhatt. The movie was hugely appreciated by the audience. The film proved to be a hit at the box office too. Now, apart from Ranveer ’83, the energetic Ranveer will be seen starring in Karan Johar’s period drama Takht. Apart from Ranveer the film also stars the likes of Alia Bhatt, Kareena Kapoor Khan, Vicky Kaushal, Janhvi Kapoor, Bhumi Pednekar and Anil Kapoor.